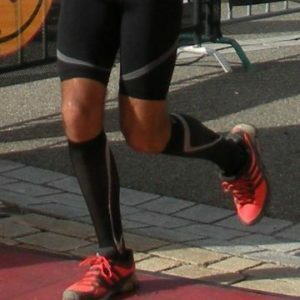 The Sigvaris unisex knee high graduated compression socks are medical grade graduated compression socks. Sigvaris Knee High Socks 23-32mmHg CII (762) are medical grade graduated compression stockings. 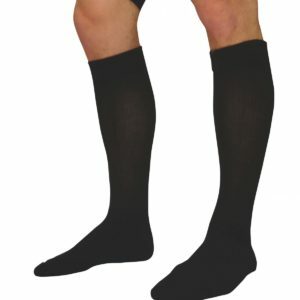 These knee high socks help reduce varicose veins, tired aching legs and general swelling of the lower limbs. 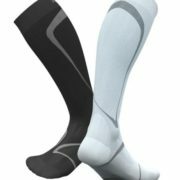 Sigvaris knee high socks are cool and comfortable to wear all day.